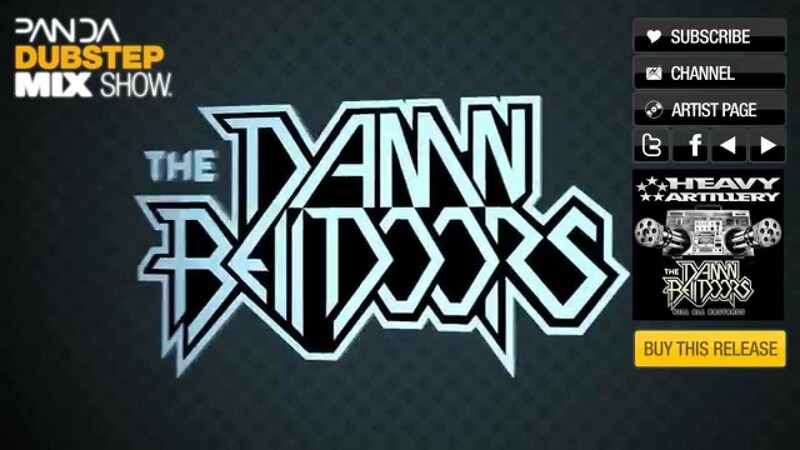 Panda presents an amazingly prolific artist this month: The Damn Bell Doors. The Russian duo started appearing with their music in early 2010 and ever since then have received support from huge artists all over the electronic music scene such as Calvertron, Alex Kidd, Figure, Filfhty Rehab and Designer Drugs. They have been all over the place genre wise: releasing music that could be considered pure rave, Dutch, electro and fidget house and now finally getting to the spot they love writing drumstep and dubstep. And we're happy for that, because this is what they do best. In this mix, The Damn Bell Doors bring us 13 of their and friends' latest tracks, remixes and exclusives in an almost 45 minutes of pure heaven! Leave your appreciation for him in the comments!